All Hannah needs is a nice and quiet vacation after her first year of teaching French at a high school. She joins her brother Ben for the summer in their mom's log cabin in Arizona. There, she meets Josh again, Ben's childhood friend from the Navajo reservation. The little boy from the rez has grown up fast, and Hannah can't help but feeling more for him than just friendship. But fate apparently has something else in store for her. And it's not peace and quiet. Night after night, Hannah is plagued by strange nightmares about the past of Navajo Nation and terrifying shadows chasing her. They seem to come closer - and why is Josh always present in her dreams? Sometimes, the past has a way of catching up with you. 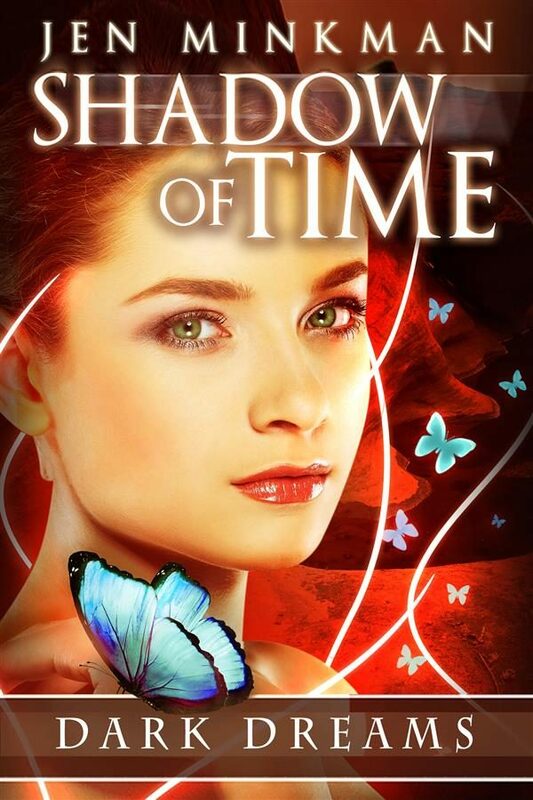 'Shadow of Time' blends the best of the paranormal romance, YA and NA genre to give readers a unique story!. Otros ebooks de Jen Minkman.